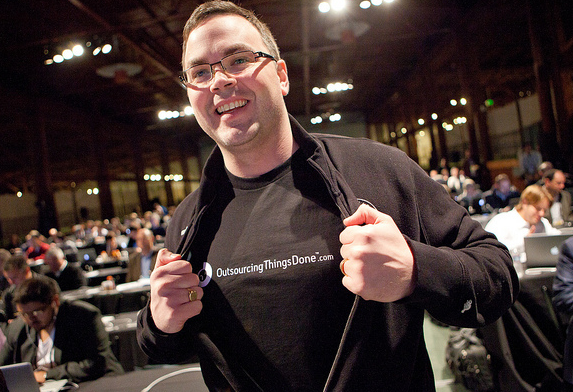 The OutsourcingThingsDone.com team was down in San Francisco last week meeting with startups from all over the globe. It was a great opportunity to meet with software companies that are in need of human capital. We brought along photographer Kris Krug to document the trip for us. Check out the photos from the event here. Here is a video from Melanel, an experienced eVA that has worked with Cameron Herold, a business coach, mentor and speaker.